Recruit Your Successor? Look Inside or Outside to Sell Your Company - Keystone Business Transitions The choice between a sale to employees or recruiting a successor from the outside is a key decision point for owners. More than other exit strategies, sales to key employees require a long planning horizon – at least three years and maybe more. 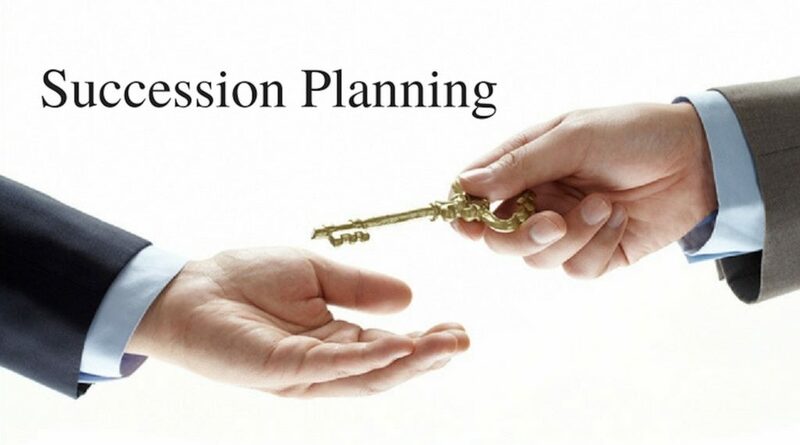 The leadership transition planning in this type of transaction is every bit as important as the financial planning. Does the prospect of putting your business up for sale give you the willies? Having prospective buyers wade through the intimate details of your business operations not for you? Then, you have probably given thought to selling your business to insiders, an idea that can pose its own challenges. (1) Insiders don’t have the money to buy the business. Employee buyers might be able to obtain bank financing, but they typically need to show they can manage the business and acquire a small equity stake (through stock bonus or a discounted minority interest). (2) Insiders don’t have the leadership skills to keep the business on track. This is a more significant problem. Business owners frequently assume that their employees can run the business. They believe the employees have the entrepreneurial spirit and passion to successfully lead the business, but that is not always the case. If your current employees don’t have the leadership skills to run the business, what options do you have? Business owners without other viable exit paths might consider recruiting a leader for the Company who also has the capacity to purchase the business. This potential successor does not necessarily need to have the cash for the purchase – he or she can usually get outside financing. However, this successor must be able to lead and manage the business. This type of plan usually takes at least three years – the new leader needs to demonstrate that he or she can manage the business and acquire a small ownership interest that will eventually serve as the equity needed to obtain bank financing. Hiring such a person is a critical step, because if this person doesn’t work out it means significant time and effort has been lost. Therefore, we recommend that the business owner obtain an assessment from outside experts to make sure the candidate has good leadership skills as well as technical ability. This doesn’t guarantee success, but it gives the owner the best chance of making a good decision. The owner must also consider how this type of hire will impact other key employees. The groundwork must be laid so that existing employees will work well with the new prospective leader of the business. (1) The choice between a sale to employees or recruiting a successor from the outside is a key decision point for owners. (2) More than other exit strategies, sales to key employees require a long planning horizon – at least three years and maybe more. The leadership transition planning in this type of transaction is every bit as important as the financial planning. (3) Analyzing the pros and cons of each route, making an informed decision, and taking the necessary planning steps is critical for a successful exit.